Product #1858 | SKU 844 | 0.0 (no ratings yet) Thanks for your rating! 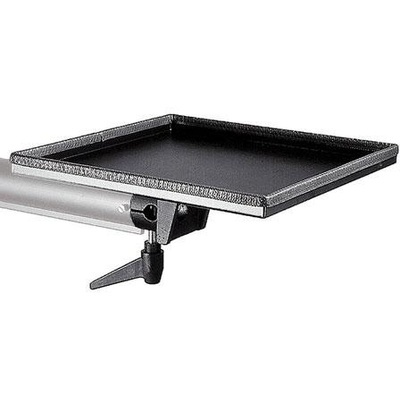 The Manfrotto 844 - Utility Tray is a optional accessory tray for manfrotto studio camera stands. It makes it easy to keep meters and extra film holders at arms length.